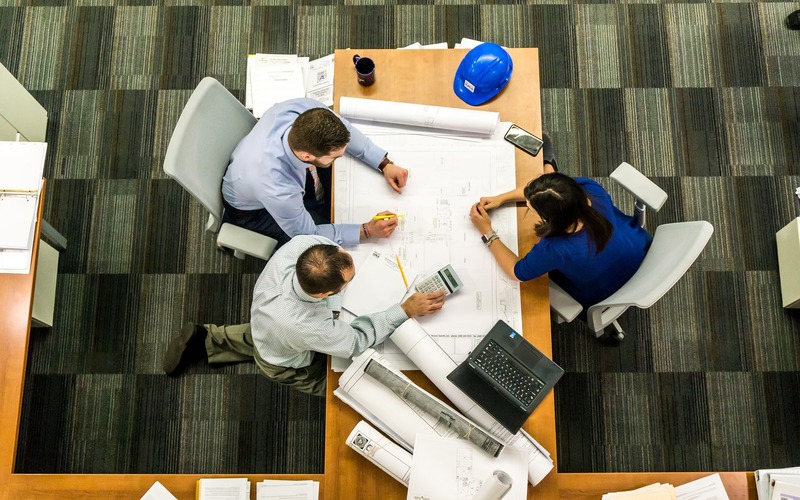 When choosing a material for parking lots, one of the primary considerations is cost. Appearance and maintenance are two important concerns as well -- and can play into costs in sneaky ways you might not think of up front. Most property owners weigh the choice between a concrete vs asphalt parking lot, and each has their pros and cons. Here's what you need to know about each surface, including cost. Yes, you can have too much of a good thing. Sealcoat is one of them. 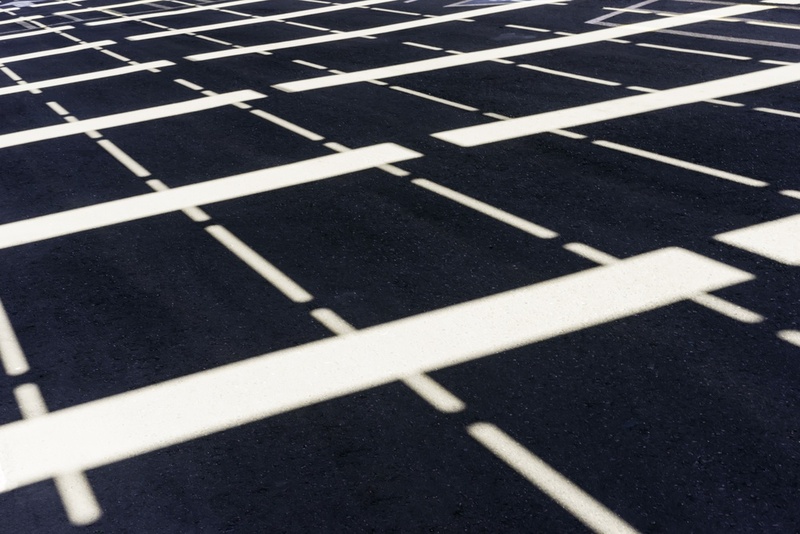 On one hand, sealcoating is necessary for sealing cracks in asphalt pavement. It also helps increase its lifespan and reduce long-term maintenance. And, a fresh sealcoat application just helps any road or parking lot look great. 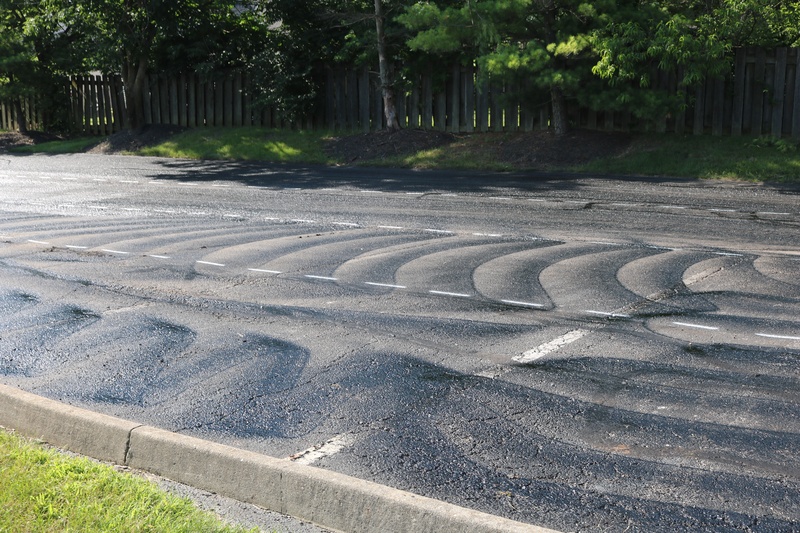 All of this makes sealcoating a necessary part of your asphalt’s lifespan. 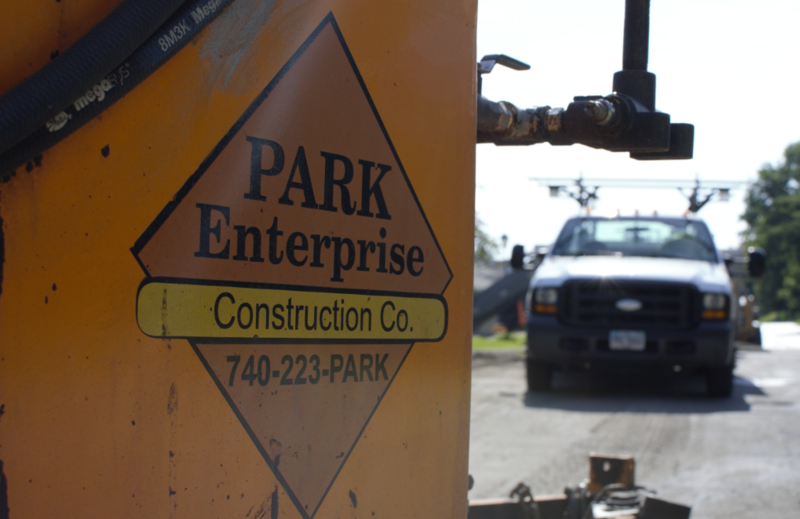 Yearly upkeep on parking lot maintenance offers plenty of benefits to commercial property owners. 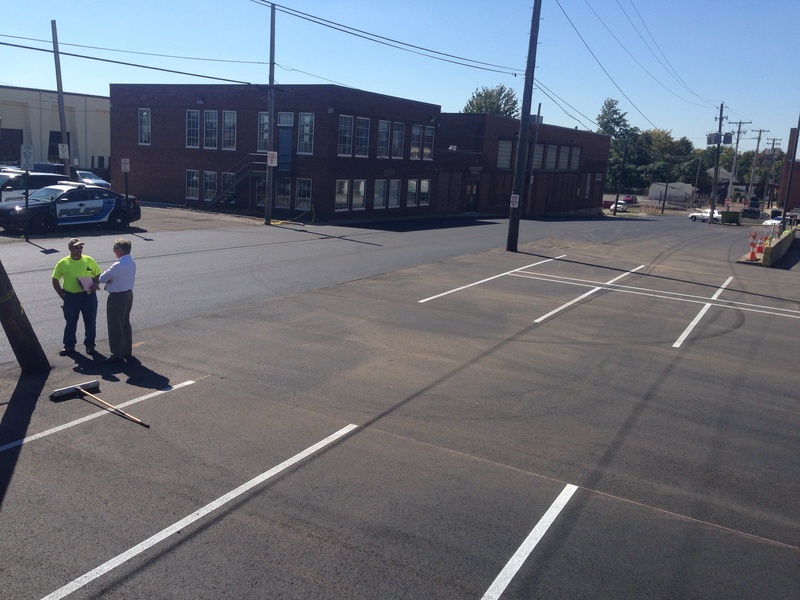 Pavement and parking lot striping or painting is important for several reasons. What happens beneath an asphalt parking lot will certainly affect what happens at the surface. 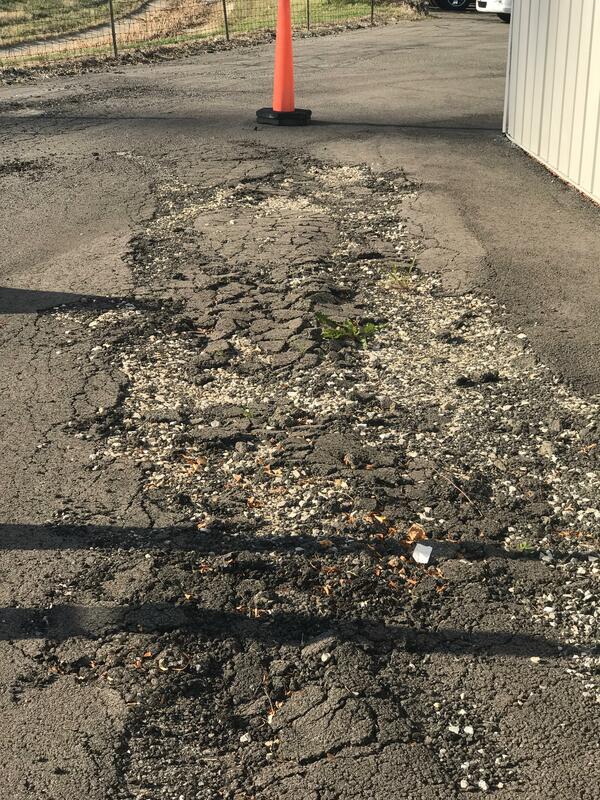 That’s because asphalt requires a strong base. 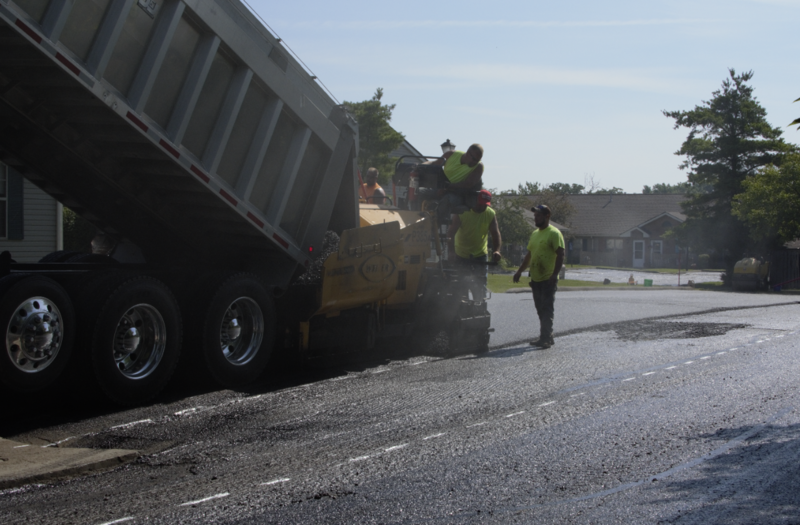 Your asphalt carries the weight of the world on its shoulders (well, maybe not the world, but definitely a lot of heavy vehicles). 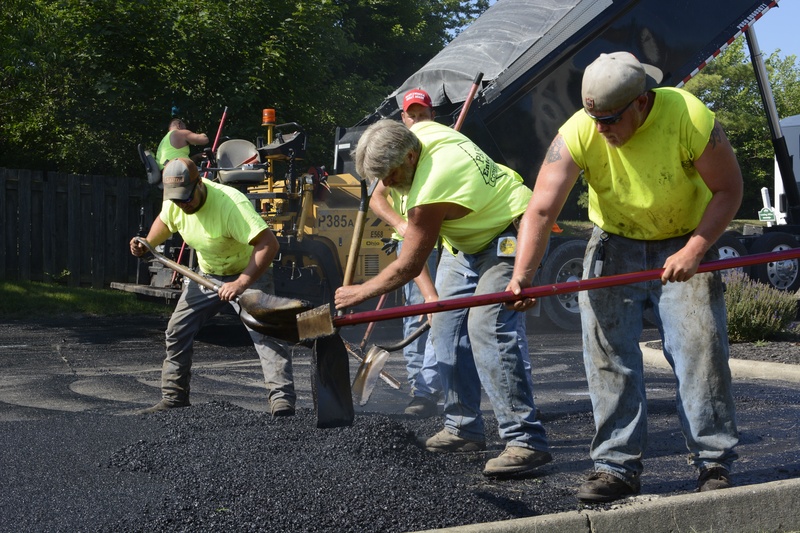 Think of a good subgrade like a great friend asphalt can always rely on for support and to help carry that weight. A bad parking lot base is like a friend who can’t be counted on and who may even stab your asphalt in the back. Editor's Note: This blog post was originally published on April 19th, 2018 and was updated on July 16th, 2018. You might not think much about it, but your commercial parking lot is absolutely part of your customer's first impression. In fact, your customer’s experience with your business doesn’t start in the store. It starts as soon as they drive into your parking lot!